These are some random photographs, more and different can be seen from the link to ‘my flickr photos’ under blogroll. These are, from the top: Belmont Road, Eagle Street and Campell Road. 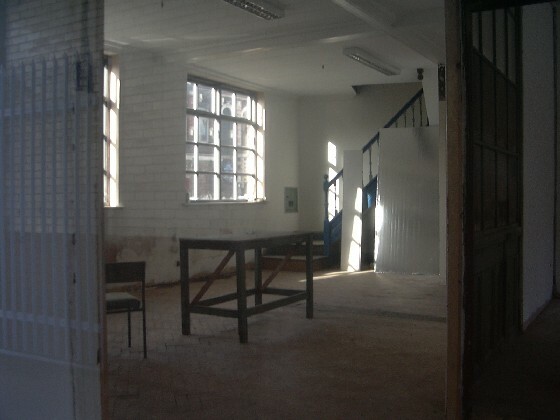 The photo of Eagle Street was taken in March 2008. 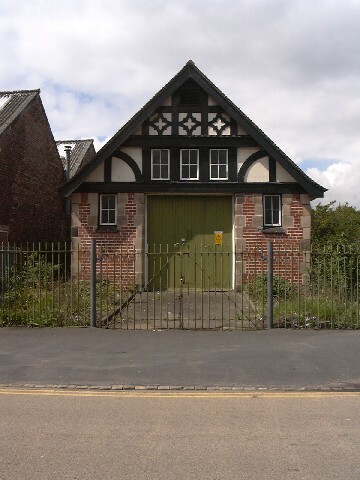 This is the nasty tin shed which has replaced the grand substation in Eagle Street, photo October 2008..
Kingsway A very cute substation, it has the arms of Stoke-0n-Trent above its door. 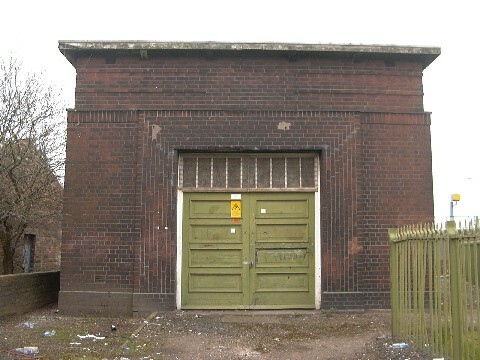 And that is most of the substations I have photographed in Stole-on-Trent, there are certainly lots more, particularly in the north of they city, which I havent yet found (or looked for). Neat writing, will visit once more.. Thanks!! the ‘linkbucks’ is a total pain – blocks yr site before I can look at it. Good stuff, they are underappreciated and need your attention. The more people notice how interesting and individual they are them more they will be valued and not just demolished without a thought. Hi really liked the pics – am planning to do a similar photography project around Newcastle upon Tyne. I love to record things that most people pass without a second glance.Nice work! very nice site and a good idea for a project too. Im not in Stoke at the moment and have realised what special buildings the sub-sations of Stoke-on-Trent are. In Bristol Ive found four so far; but they arent bad looking. That sounds exciting – havent managed to look inside any myself! Any in particular youd want to see the u side of? Not much to see other than a transformer, and some LV open switch gear but can still get a few inside if youd like! Well I dont live in Stoke these days so it might be complicated – very grateful for the offer though! 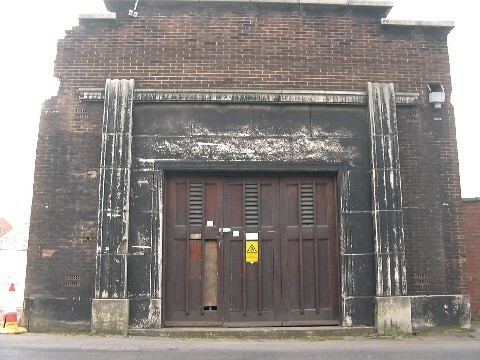 The substations are not similar to The ones in York they all have green bin Doors some have brown blue and grey doors!!! The ones in stoke on Trent are very interesting! I substation hunt every day.